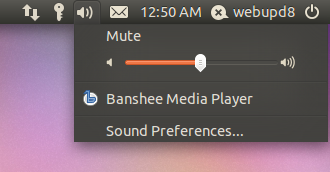 The Places Tile View is not yet fully functional: clicking the top items it opens Nautilus. Further more, the design looks unpolished with no effects and a rough design but this will surely change. 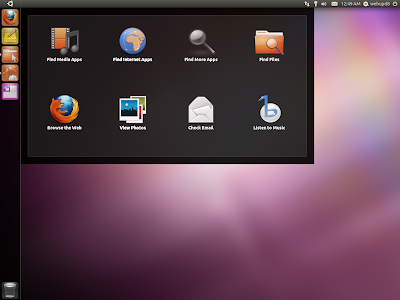 But just like the new Places Tile View, there's still a lot of work to be done to the UbuntuOne dashboard as you can see in the above screenshot.